1. Persons of African descent cannot be, nor were ever intended to be, citizens under the U.S. Constitution. Plaintiff is without standing to file a suit. 2. The Property Clause is only applicable to lands possessed at the time of ratification (1787). As such, Congress cannot ban slavery in the territories. Missouri Compromise is unconstitutional. Along with the enforcement of the Proclamations of Abraham Lincoln, the 13 Amendment with 20 sections, the Hebrew codes that deals with freedom of slaves, the United states Constitution, Act 6. of the Moorish Divine Constitution and By-Laws and the Oath of Amnesty and Reconstruction. Without the birth certificate, status, classification, identification, religion etc being corrected on the record, so called Blacks will not be in line with Constitutional law and will not be proper Citizens. 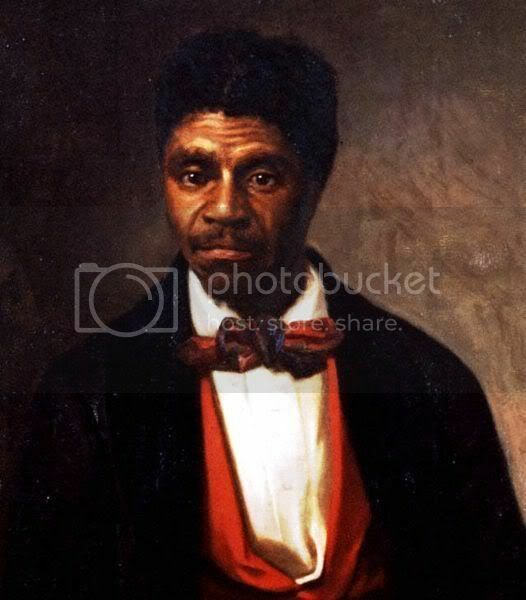 We suggest you read and research the Dred Scott case, some links with info are below. Information on the website can be answered on the call. Your questions will be answered in the order that they are received on the next Sunday Conference Call.